Apple has officially launched Apple Pay today and are expecting to make $118 million in revenue from the service by 2015. 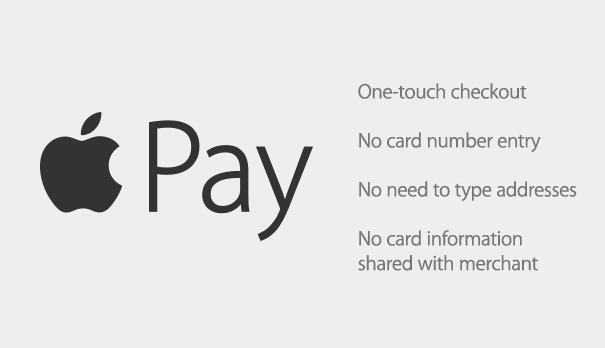 It’s a bold undertaking by Apple to release their own payment system- what’s next? Apple credit cards? Since Apple Pay was first announced a few months ago, over 220,000 retailers including McDonalds, Wholefoods and Walgreens, jumped on the software which will allow customers to use their iPhone and their thumbprint to make transactions. Apple has also signed up six of the biggest credit card issuers including Visa, MasterCard and American Express and are expected to add around 500 more financial institutions by next year. 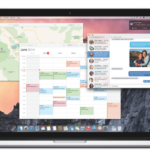 While Apple’s efforts are ambitious, they are definitely not starting anything new. PayPal and Google have long offered a similar service however, Apple seems to be taking theirs to a whole new level by including brick and mortar merchants. After the many security breaches faced by merchants such as Target this year, Apple really is in strong footing to promote the use of their more secure payment service. Its all good news for Apple too who are expected to generate around $118 million in revenue in 2015 and $310 million in 2016 for Apple Pay.